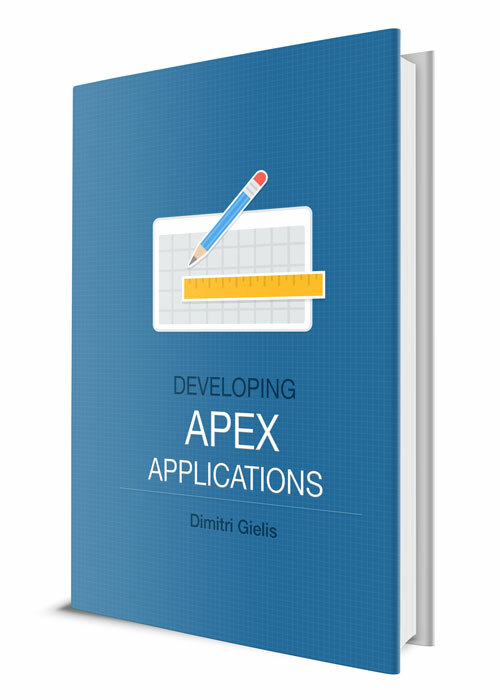 I often get questions about where to find information about APEX. and I must say, this book will conquer a lot of APEX fans. 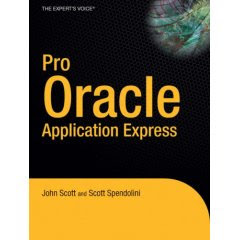 have a reasonable working knowledge of APEX already, so I don’t have to cover things that are already covered in the Oracle supplied documentation. I can agree with John's explanation . And for the inpatients persons... you can already pre-order it on Amazon. Last week I received a confirmation my paper for Collaborate07 was accepted by the IOUG Conference Committee. If you like to meet some members of the APEX Development team, the APEX SIG or some other APEX lovers, feel free to subscribe here, like that we've an idea who will join. A few days before the start of Collaborate07 we'll fix the date and the place. And how about me against Larry Ellison? Indeed... I've still some work to do. A friend of me showed me a nice little video... Just have a look here. Maybe you saw it already, as it's on YouTube from June 2006, but I find it really amazing! Oracle and APEX to the top! 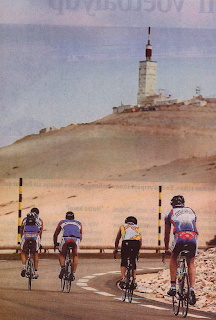 On June 9, 2007 I'll try to climb (with a bike) the "Mont Ventoux" in France. I don't have any experience with climbing or biking, but I find it a challenge and decided to give it a try. My goal is to get a picture on the top with an Oracle/APEX flag! Of course I'll blog about my ride, so you definitely need to check this blog in June. 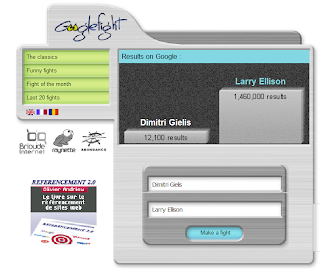 This post shows how I integrated Highslide JS 2.2.7 in DG Tournament. When you click on the image (thumbnail) of the user on the Shoutbox in DG Tournament, the image will enlarge, click once more to make it back to normal (thumbnail). I started collecting stats in April last year. June was "the best" month due to the success of my APEX World Cup application (and the post on Tom Kyte's blog).